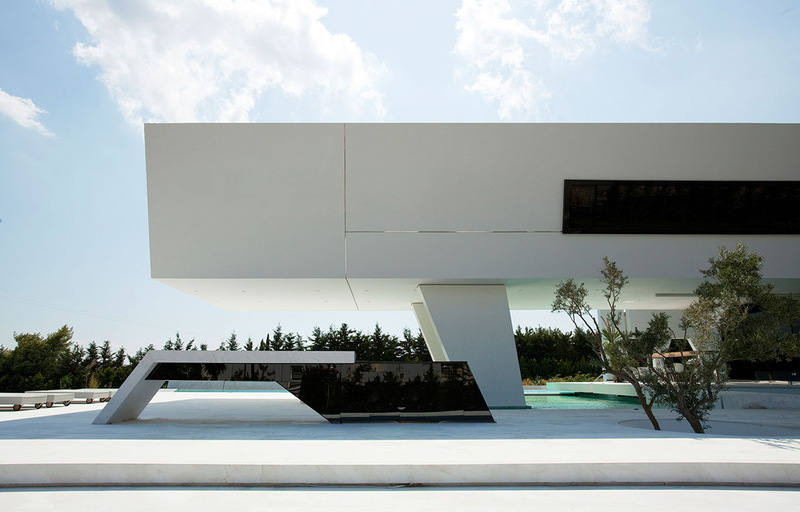 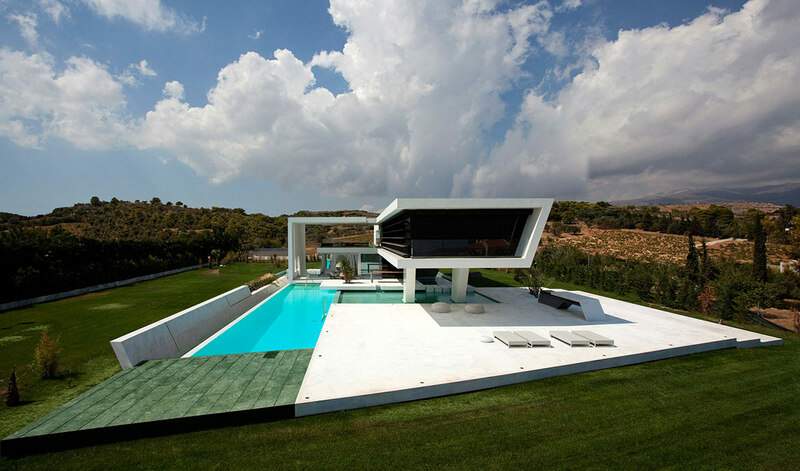 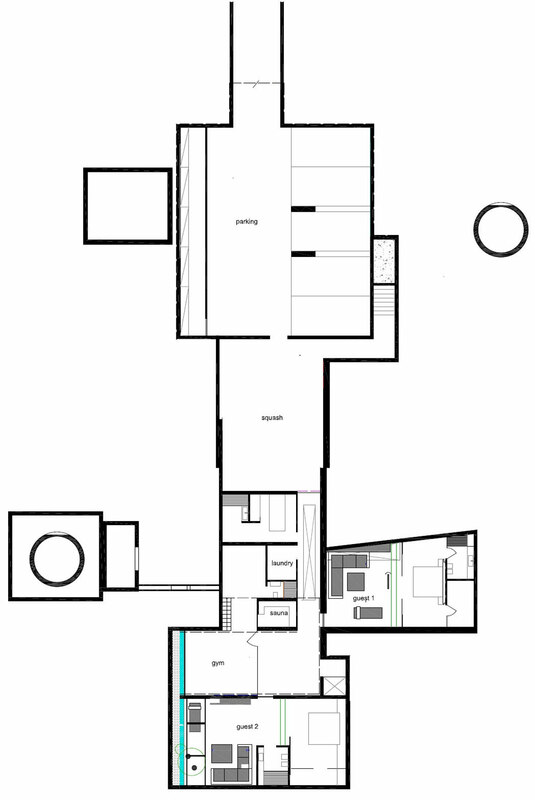 The H3 residence was completed by the Athens based 314 Architecture Studio. 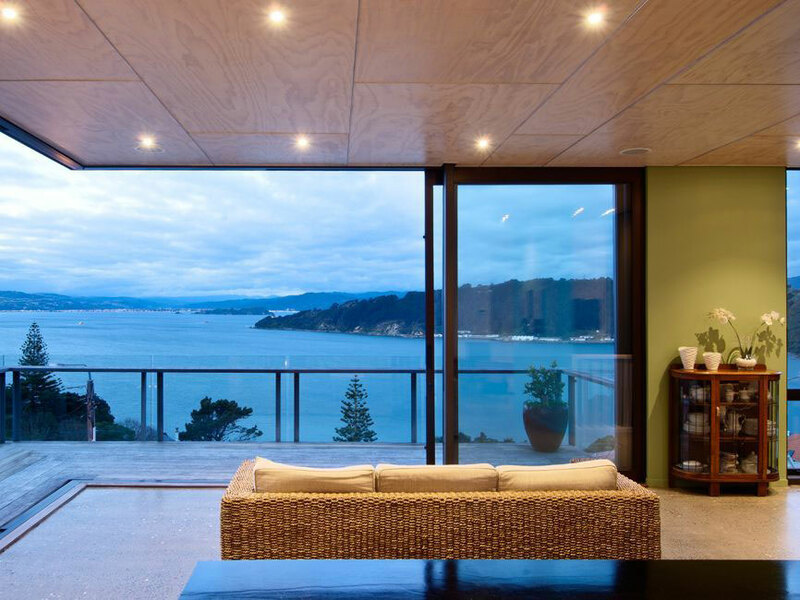 This contemporary home was inspired by the client’s love for yachts, water surrounds the property creating a sense of sailing. 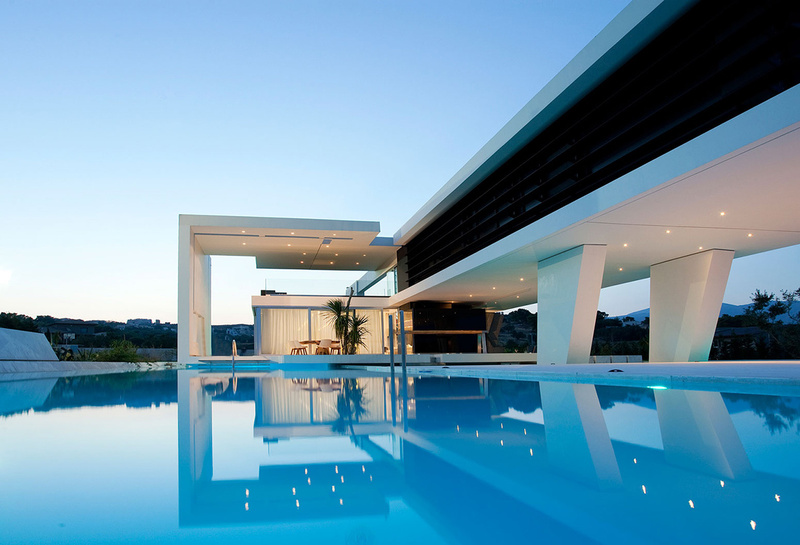 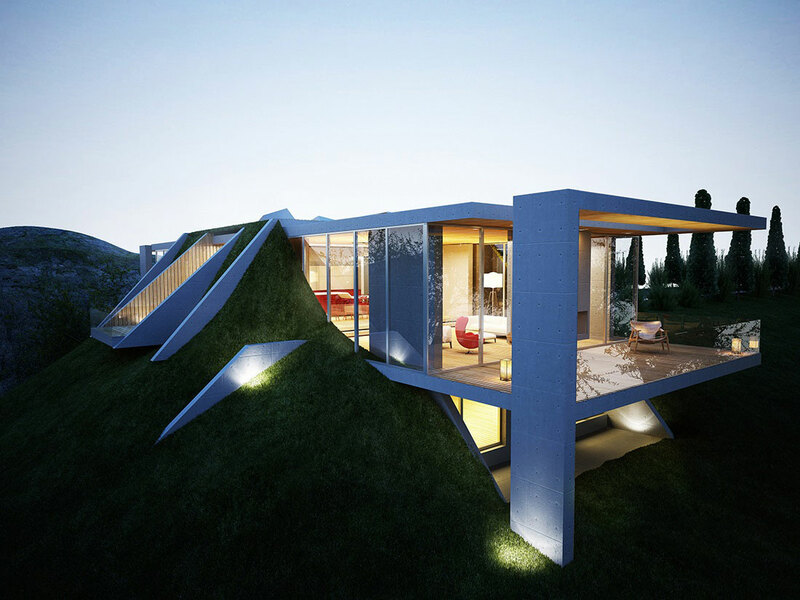 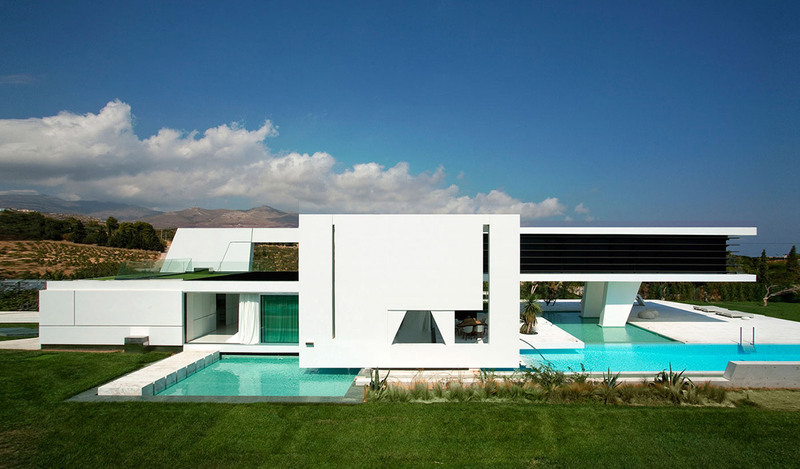 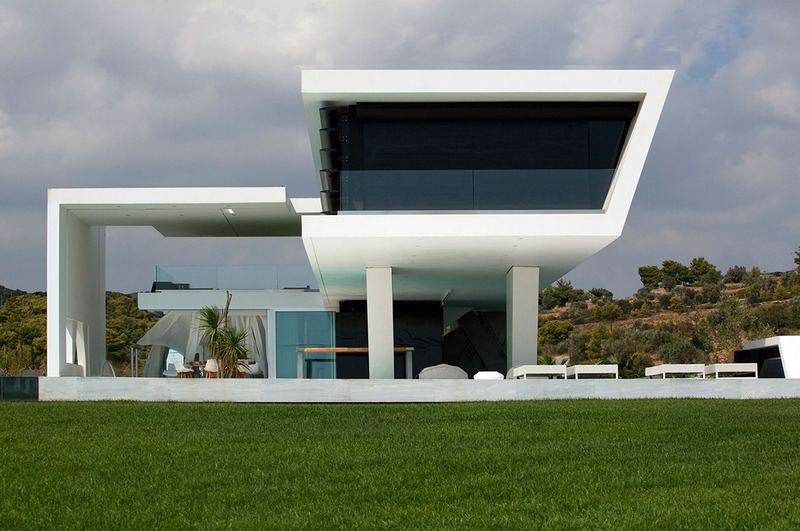 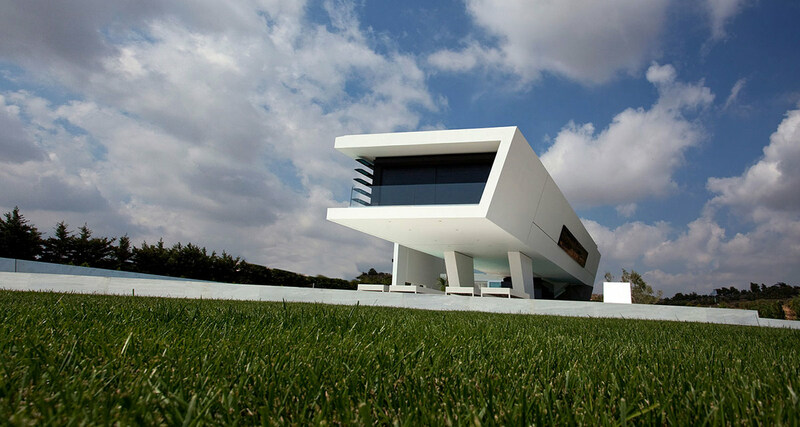 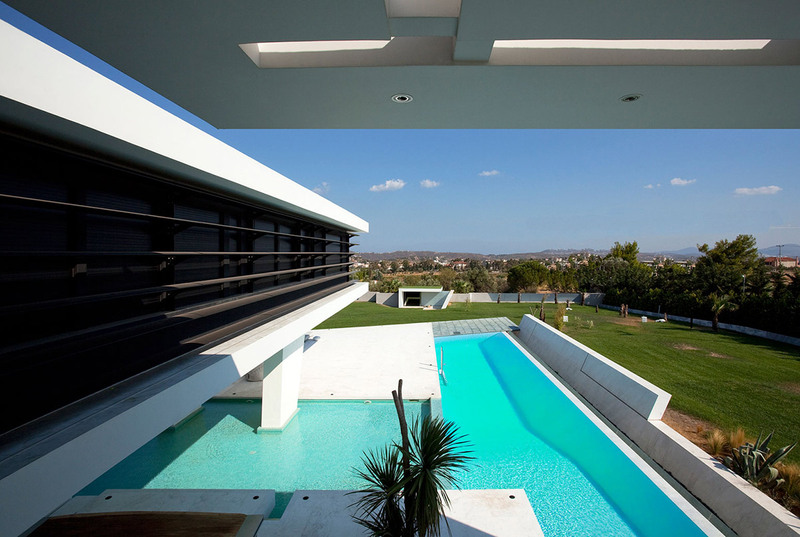 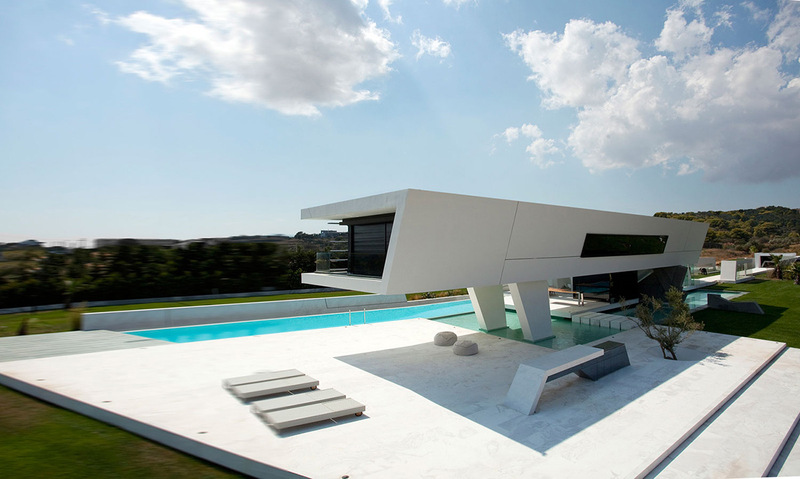 The H3 house is located in Athens, Greece. 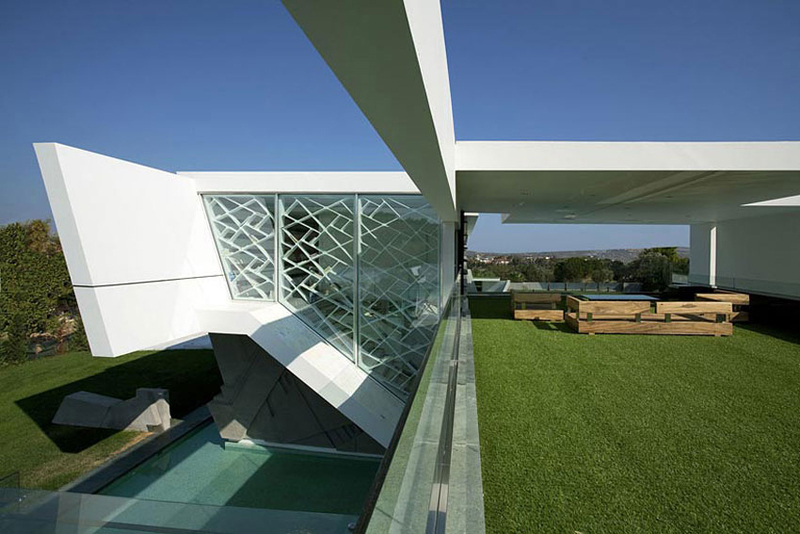 “This private house of a total 1000m2 (10,800 square feet) is located on a plot of land of 7000m2 (75,400 square feet). 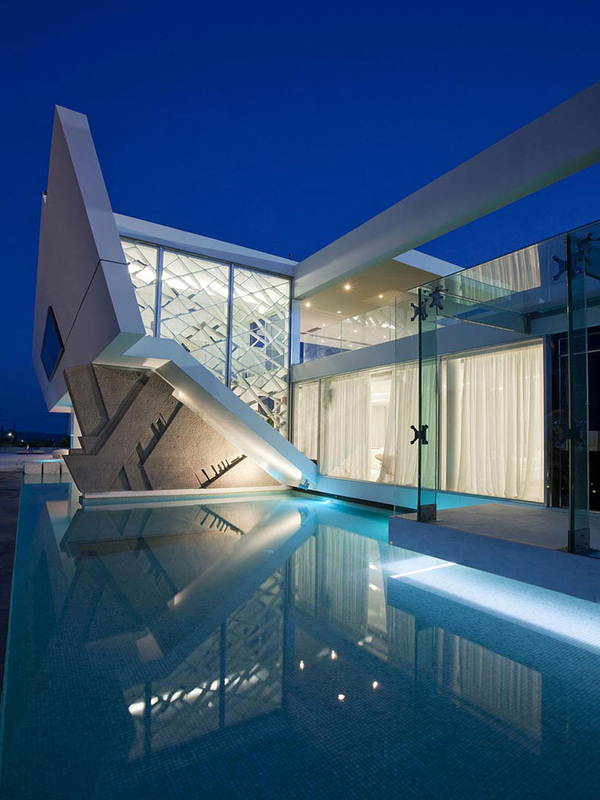 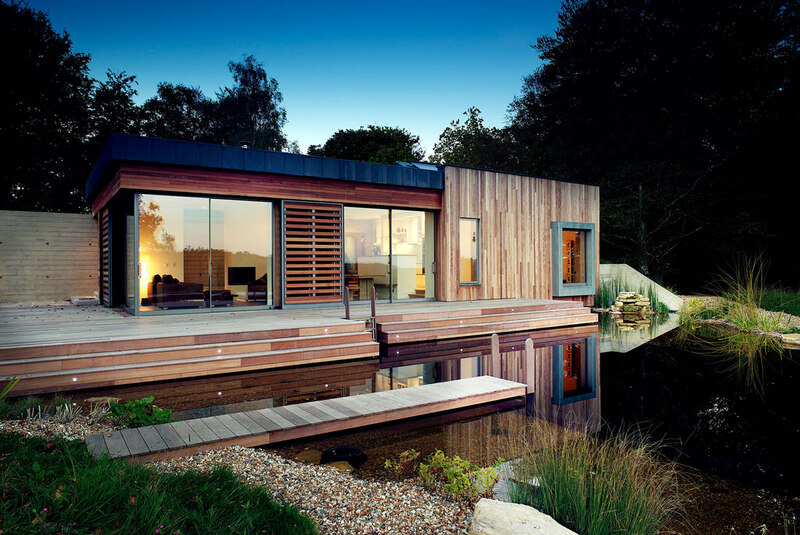 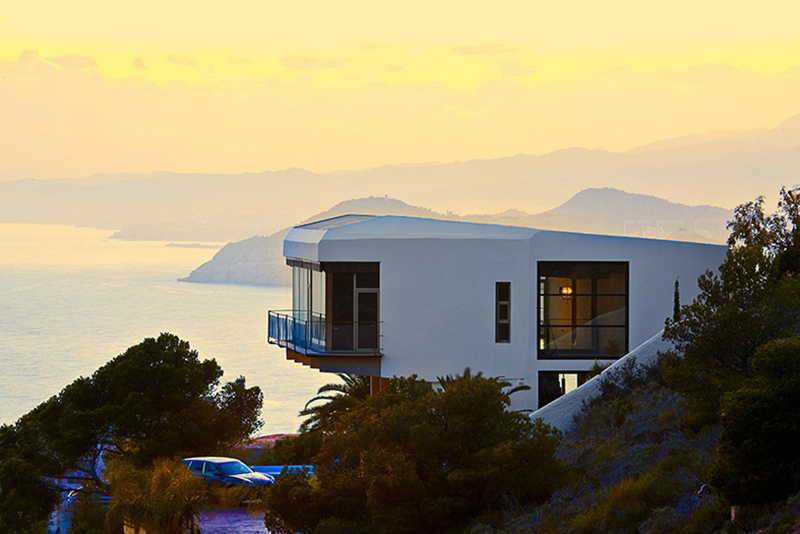 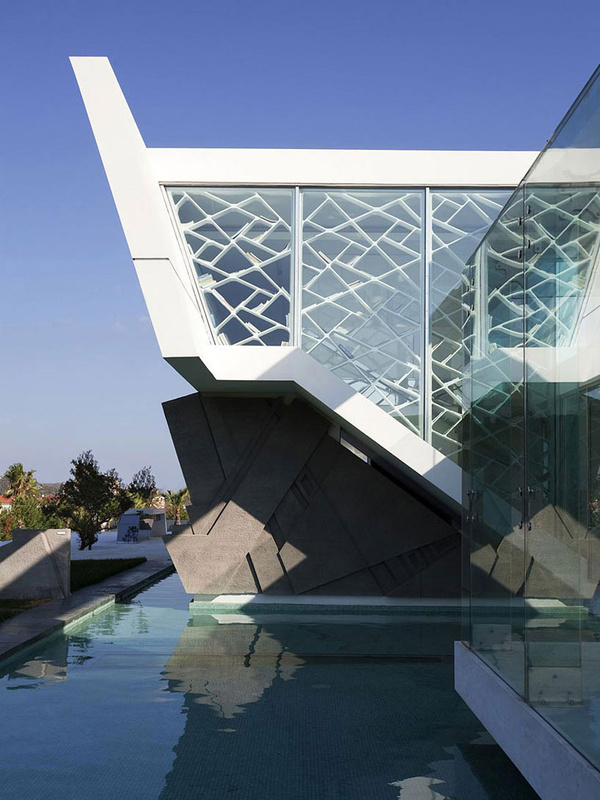 The house was designed in order to give the sense of hovering over the water and sailing, inspired by the owners’ love for yachts.